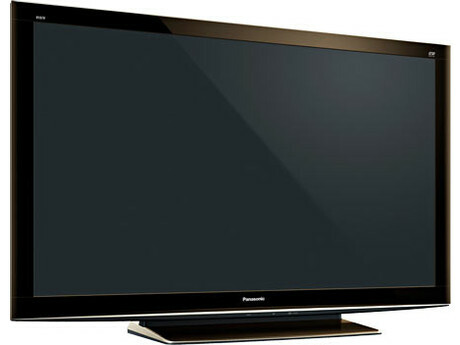 The recently concluded CES (Computer Electronics Show) 2011 is now a strong signpost for the future of 3D HDTV, which despite its launch back at CES 2010 and subsequent announcements by Samsung, Panasonic, has made very few gains into the mainstream American market. Booth babes and celebrity guest appearances by such luminaries as Lady Gaga aside, here is the buzz word people: Universal Glasses or even better “Glasses-Free” 3D HDTV’s. So with these recent changes, is 3D HDTV the Next Big Thing?…or the next Big Niche? The Nintendo 3DS was expected to be officially revealed at E3 2010 after it was leaked a few weeks ago forcing Nintendo to announce that it existed. 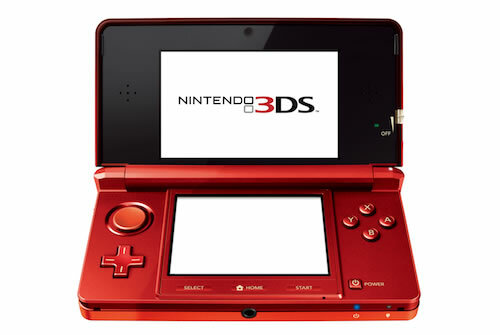 The 3DS is the successor to the the current Nintendo DS with its main feature being the ability to play handheld games in 3D without the need for special glasses.